SOCIAL, CULTURAL, ETHICAL AND POLITICAL ASPECTS OF MIGRATION - Independent Verlage.com - Miteinander. Füreinander. This publication brings together expert analysis of the migration phenomenon from the perspectives of several social science disciplines (e.g. political science, philosophy, ethics, history, didactics). It also describes reactions that emerge in current society regarding migration. 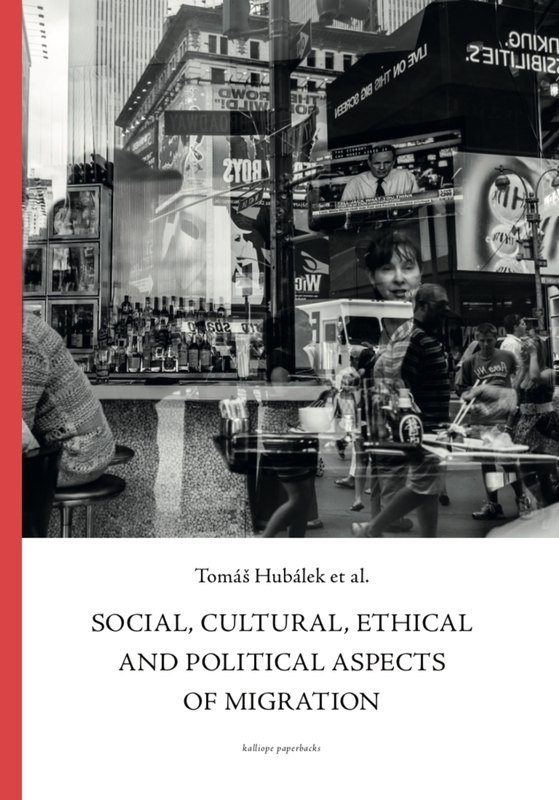 The first three chapters characterize the issue of migration from the perspectives of political science, philosophy, ethics and the mass media. In the fourth part, the key concept of tolerance is analysed in this context, and the social and cultural diversity of the so‐called Visegrád Four is considered. In the following part, some organization characteristics that directly or indirectly interfere with migration are addressed. The chapters six to nine describe, for selected examples, historical and legal parallels that can be seen in the current situation. The tenth and last part offers a proposal for the transformation of knowledge into a didactic approach. The main contributions of the publication are not only to provide a professional, multi-disciplinary approach to the problem, and to propose its didactic use in teaching, but also to synthesize the experiences of this international group of experts.